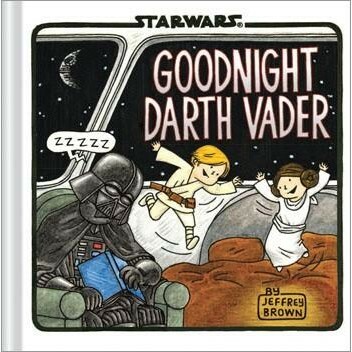 It's bedtime in the Star Wars galaxy, and Darth Vader's parenting skills are tested anew in this delightful follow-up to the breakout New York Times bestsellers Darth Vader™ and Son andVader's™ Little Princess. In this Episode, the Sith Lord must soothe his rambunctious twins, Luke and Leia—who are not ready to sleep and who insist on a story. As Vader reads, the book looks in on favorite creatures, droids, and characters, such as Yoda, R2-D2, Han Solo, Chewbacca, Darth Maul, Admiral Ackbar, Boba Fett, and many others as they tuck in, yawn, and settle down to dream. 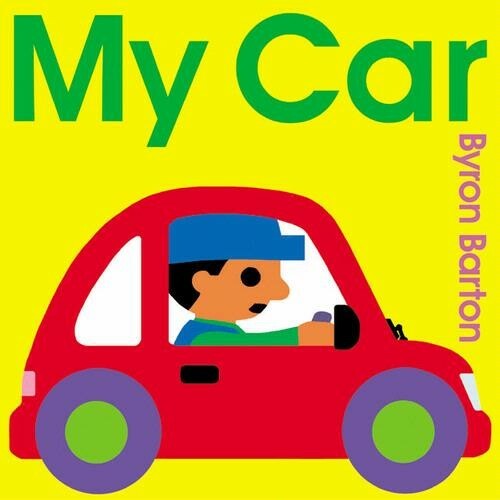 As ever, Jeffrey Brown's charming illustrations and humor glow throughout, playing on children's book conventions to enchant adults and kids alike.